Need it by April 24th? Order in the next 8 hours and upgrade to 2 Day Shipping at checkout. 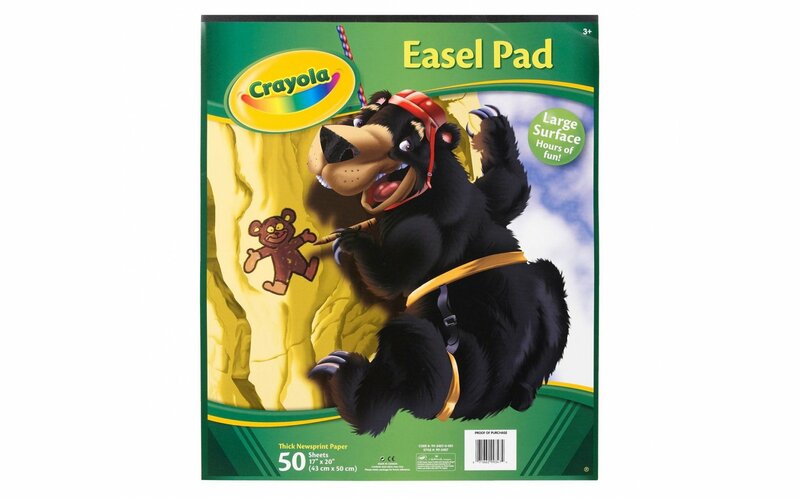 The large sheets of paper in the Crayola Easel Pad give little artists plenty of space to draw and color almost life-size. 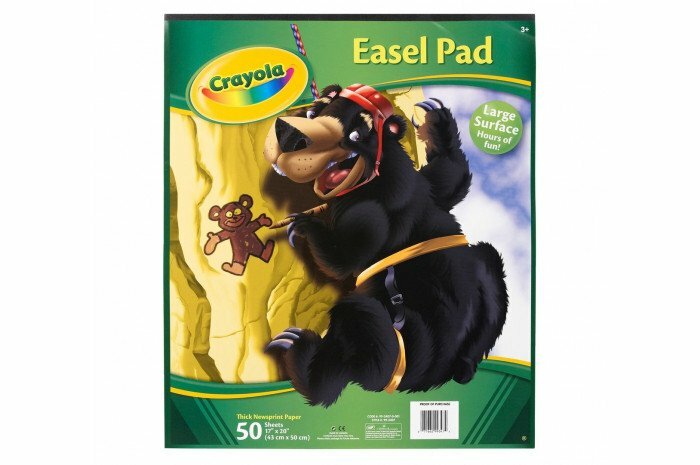 The pad is ideal for drawing with crayons and colored pencils. Heavy newsprint paper is strong enough to handle hours of coloring, drawing and erasing. Large sized 17" x 20".